Research Assocaiate, Bengal Institute for Architecture, Landscapes and Settlements. 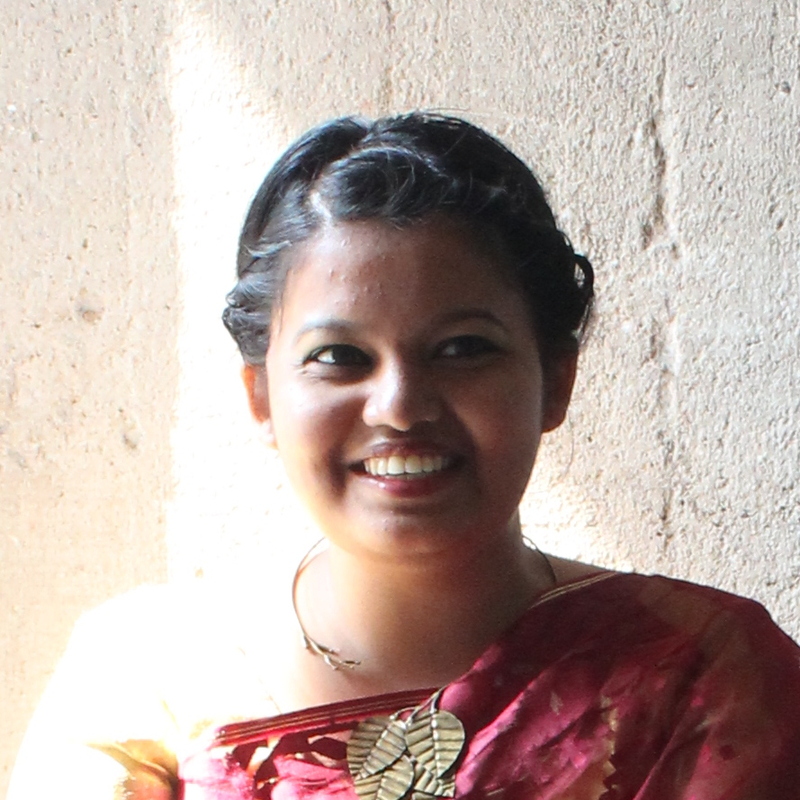 Rubaiya Nasrin completed her Bachelors in Architecture from BRAC University (2013), worked as a Community architect for Pro-poor Slum Integration Project under the same university and later worked as a Design architect for Bay Developments. Her interest for understanding cities have motivated her to visit different places to do volunteer work or internship or training. She was invited as a speaker for Arcasia 2017 at Jaipur among many renowned architects and urban designers. 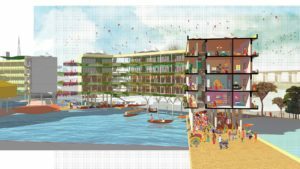 Rubaiya is also one of the founding members of Platform of Community Action and Architecture (POCAA). All her ventures have been helping her to grow as an urban thinker and she hopes to contribute more to the society through her research.